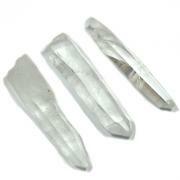 Large (1-1/2" -1-3/4") - 1pc. 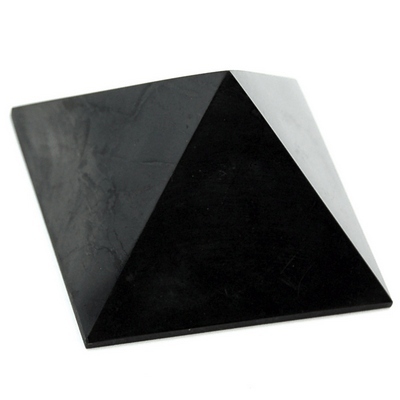 Shungite Pyramids (Russia) - These are cut and polished Shungite Pyramids. 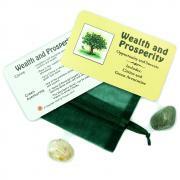 Pyramids are a form of Sacred Geometry and help to amplify any vibration. 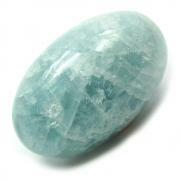 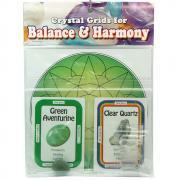 Pyramids are wonderful to use in Crystal Grids as the center as they can help to collect and focus energy. 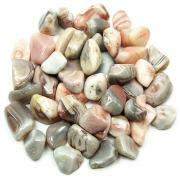 Pyramids also make wonderful shapes for display and are great for any meditation corner.